Family Dentistry - World Class Smiles!! With over 35 years of experience! We now offer the GLO Science Professional whitening system. Please click the image below for more information. Lexington Dentist, Dr. Russell Hagopian is a dental professional dedicated to General, Cosmetic & Family Dentistry such as Dental Exams, Cleanings, X-rays, Fluoride, Dental Makeovers, Teeth Whitening, Veneers, Crowns, & more. 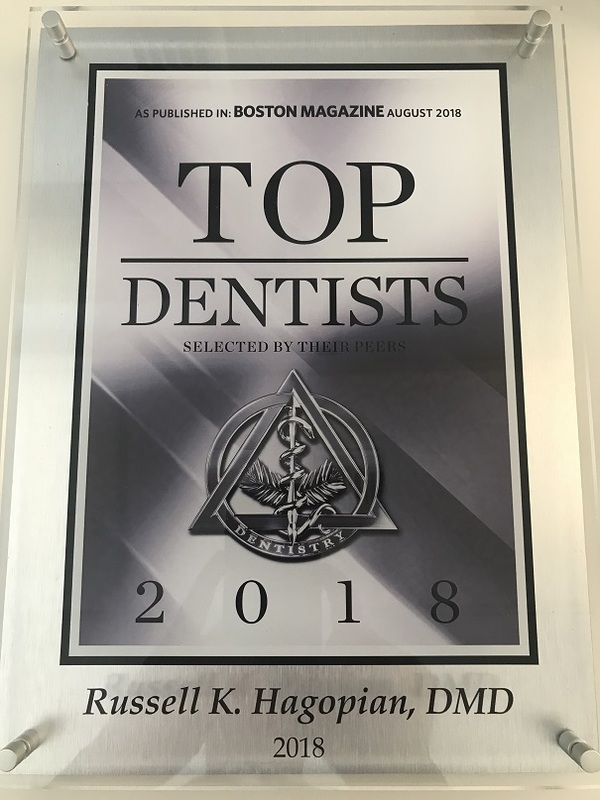 Please come and visit Lexington, MA family dentist Russell K. Hagopian, DMD.